Pomodori's Pizzeria in Saint John remains closed after it was damaged by fire early Saturday morning. Tenants upstairs have been allowed back into their apartments. A Saint John restaurant remains closed after it was damaged by fire early Saturday morning. 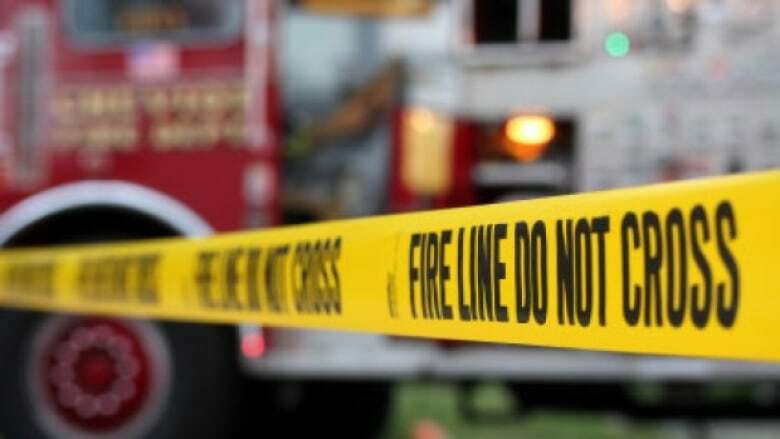 Crews from the Saint John fire department responded to call at Pomodori Pizzeria at 34 Canterbury Street, located in the city's uptown. There are apartments upstairs in the three-storey structure. Platoon Chief Barry Oickle said the first crew could not locate the initial source of the fire. With the help of another crew, they searched all three floors of the building to make sure all tenants had been evacuated. After further investigation, the source of the fire was found inside the restaurant located on the ground floor. Access was gained from an adjoining business. Oickle said there had been a small fire that was extinguished by the sprinkler system in the kitchen. "But it also caused some smoke and water damage," he said. Fire crews worked to clear the smoke from the building. Tenants were allowed to return to their apartments after about two hours. "The cause has not yet been determined but it does not seem to be suspicious in nature," Oickle said.